Ven. 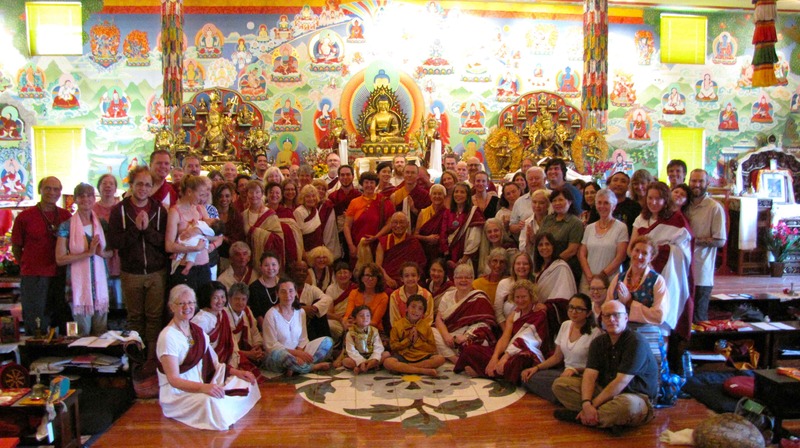 Khenpo Tsewang Rinpoche leads an eight-day retreat in West Palm Beach every January. During the retreat he teaches every day, offers empowerment, and joins his students in practice. Members of the public are always welcome. Information about the winter retreat is usually posted on this website, as well as padmasambhava.org by mid-November. In addition to the Winter Retreat, Ven. 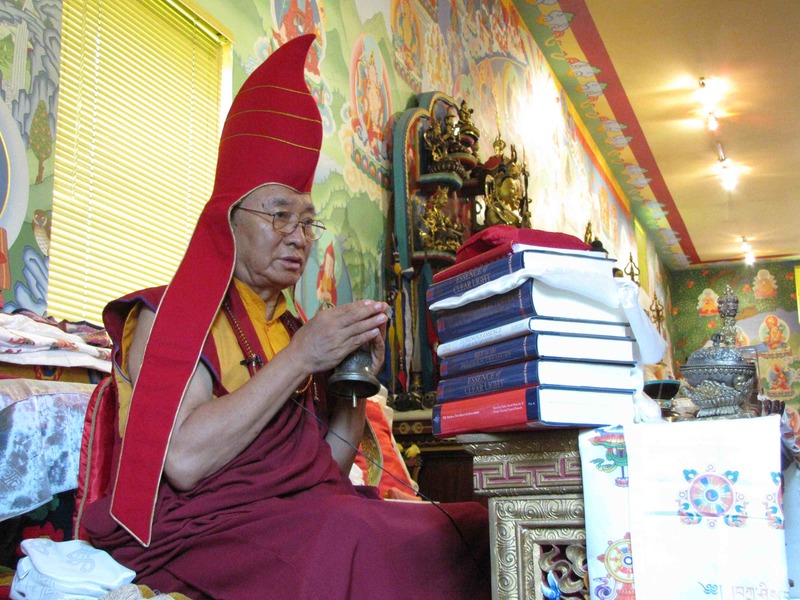 Khenpo Rinpoche often offers a two- or three-day teaching in the fall if his schedule permits. 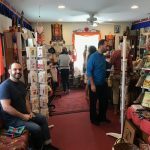 This will usually be in October, and information will usually be available on this website as well as padmasambhava.org by early September. Members of the public are always welcome. Lama Jomo Lorraine, a Buddhist nun and long-time assistant to the Venerable Khenpo Rinpoches often leads a two-day Nyungne Retreat on the Buddha of Compassion in October. The Nyungne practice of Avalokiteshvara (Chenrezig), the Buddha of Compassion, is a purification achieved through silence and fasting. This profound teaching was transmitted through the stainless lineage of the great accomplished female master, Gelongma Palmo. Practicing it with great devotion increases peace, happiness, and fortune, and fulfill all wishes in this life. In the next life, it brings rebirth in Dewachen (Sukhavati), enjoying the glory of bliss and pleasure. 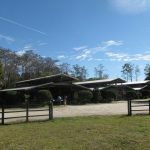 We offer half-day or full day retreats at different times during the year. 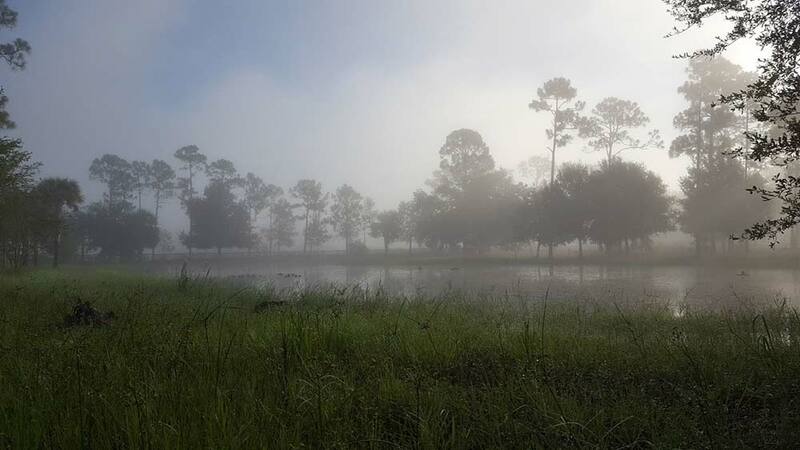 These retreats include periods of group meditation and practice as directed by Ven. Khenpo Rinpoche. They are posted on this website in advance, and we send out announcements to everyone on our email list. From time to time, Ven. Khenpo Rinpoche 0ffers teachings through live webcasts which can be viewed at the Palm Beach Dharma Center. 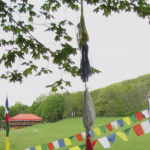 Over 500 of free videos of the Venerable Khenpo Rinpoches teaching and leading practices are available through PBC YouTube. Please click here to go to our local PBDC YouTube channel. 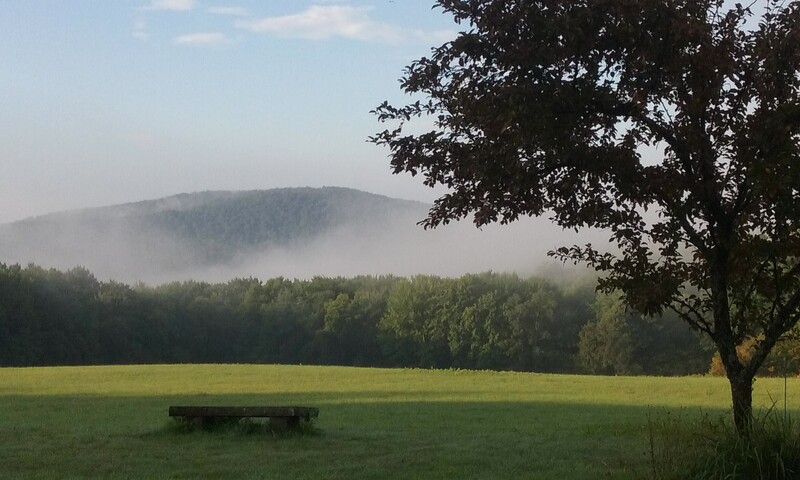 In addition to the activities at our local center, a wealth of opportunities are available at our main center, Padma Samye Ling in upstate New York, including retreats, teachings, ritual practices, and our Learning Dharma Skills Resident Volunteer Program. Held in noble silence, this one month retreat at Padma Samye Ling is arranged to provide a space to receive the pith instructions and deepen personal Dzogchen meditation with the guidance of Ven. Khenpo Tsewang Dongyal Rinpoche. Two full weeks of daily teachings and meditations with Ven. Khenpo Rinpoche on some of the most rare and precious pith instructions of Buddha Shakyamuni and Guru Padmasambhava. An annual autumn week-long Buddhist philosophy retreat at Padma Samye Ling in August that includes two daily teachings by Ven. Khenpo Tsewang Rinpoche with lots of time for questions and answers, morning and evening meditation practices, and additional evening group discussions. 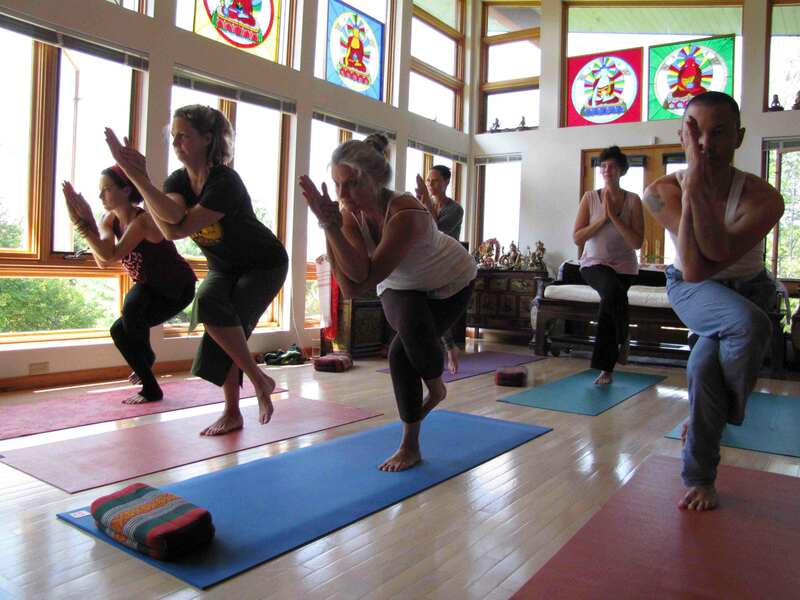 An annual autumn week-long yoga retreat at Padma Samye Ling at the beginning of September featuring daily cycles of calm abiding meditation and Heart Sutra recitation, yoga, and nature walks. Each day offers an energizing morning yoga practice and a gentle late afternoon practice. 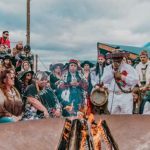 In the USA, especially in Tennessee, Puerto Rico, and New York there are teachings, retreats, and other special events throughout the year. To learn more, please go to our Center Directory and click on the link to each center.